As our name suggests, there are no prizes for guessing where The Somerset Toiletry Company was founded. That’s right: Somerset. We are still firmly planted amongst the rolling fields of South West England, and we love it. 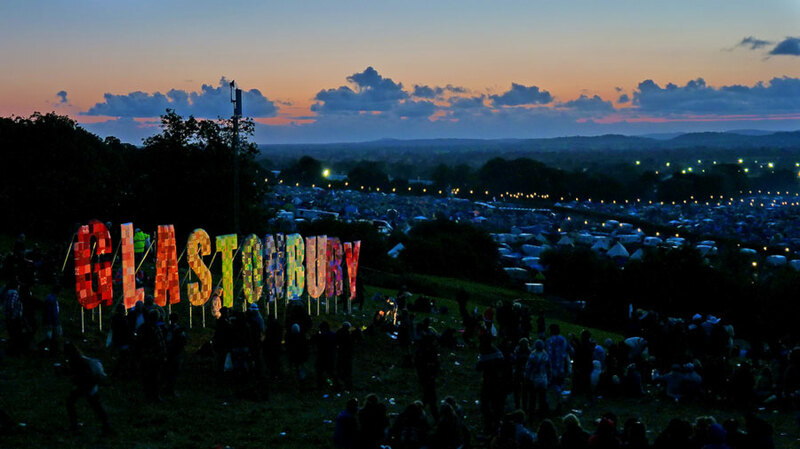 At this time of year there’s always talk of this little event that happens down the road: Glastonbury Festival. The annual music festival is a national institution. Although roughing it on the Eavis farm for almost a week might not appeal to some people, there are thousands of people counting down the days until the gates swing open. For those people, we’re keeping our fingers crossed that the rain holds off! We also thought we’d lend a hand with the preparation. As we can’t really help you pack your wellies, we decided to put together some tips to help you prepare for, survive, and recover from a few days in the great outdoors. Of course, if music festivals aren’t your thing then this advice should come in handy if you’re just planning on soaking up some rays. When it comes to keeping your skin pristine in the sun, we can’t stress enough the importance of sun tan lotion. 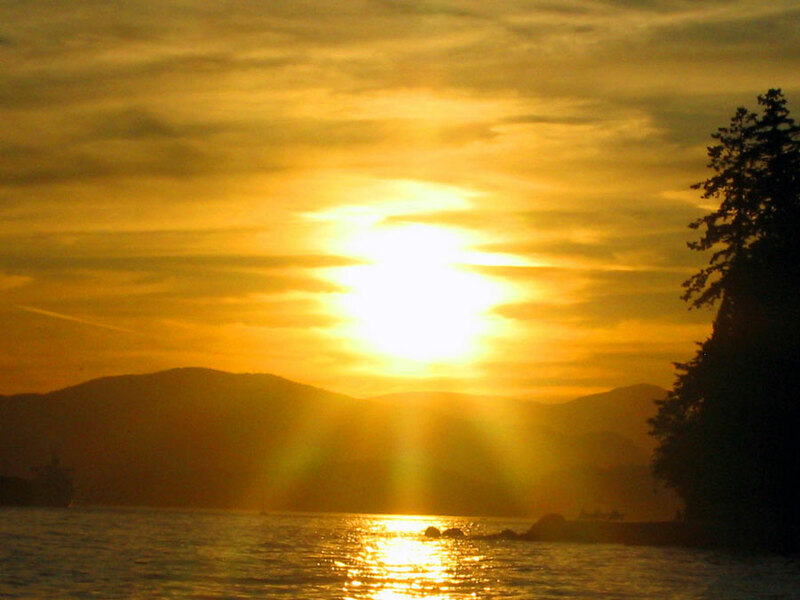 We all know that, although they can be heavenly, the sun’s rays are harmful to health and complexion. The higher the SPF the better to help ensure you are protected from UV rays and your skin stays smooth. So remember to pack (and use!) your sunscreen. Aside from your factor fifty, moisture is the key to make sure your skin stays sumptuous. Shea butter is a tried and tested way to lock in moisture and is included in the whole Naturally European range of body lotions and hand creams. However, we also love the soothing oils of olive, rich in vitamins, this natural oil will help revive and rejuvenate your skin. When you return home you’ll probably be looking forward to a deep cleanse. Check out our tropical fruits sugar scrubs – they come in a range of delectable fragrances. The sugar granules will scrub away any mud while awakening your senses. If you want to get into the festival feeling and check out the vibes we’re loving, click here to check out our festival chic board on Pinterest. This entry was posted in Skincare and tagged Glastonbury Festival, Moisturise, Olive Oil, Skin Care, Sugar Scrub, Summer, Tropical Fruits.